“Dream it. Wish it. Do it." 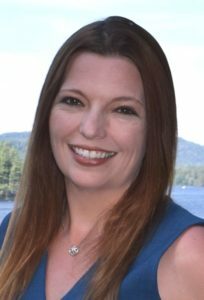 My name is Heather Timm Keen, I am an Associate Real Estate Broker with Timm Associates Sotheby’s International Realty in Old Forge, NY. 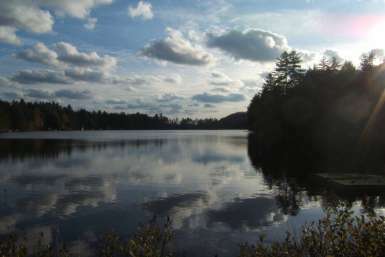 I provide real estate services for the Adirondack communities of Old Forge, Eagle Bay, Big Moose, Inlet, Raquette Lake, Thendara, Forestport, White Lake, Otter Lake, and Brantingham Lake. I absolutely love what I do and where I live. I am a member of the National Association of Realtors, the Adirondack Champlain Valley Board of Realtors and the Mohawk Valley Board of Realtors. In order to better serve the needs of my clients I am a certified Resort and Second-Home Property Specialist and I am e-Pro certified by the National Association of Realtors. 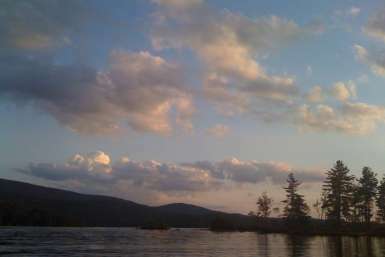 I am happy to assist you with the sale or purchase of waterfront or off-water homes, Adirondack camps, land, and commercial properties. Please feel free to sign up for an account to receive updates on all new listings in the area and save your favorites.